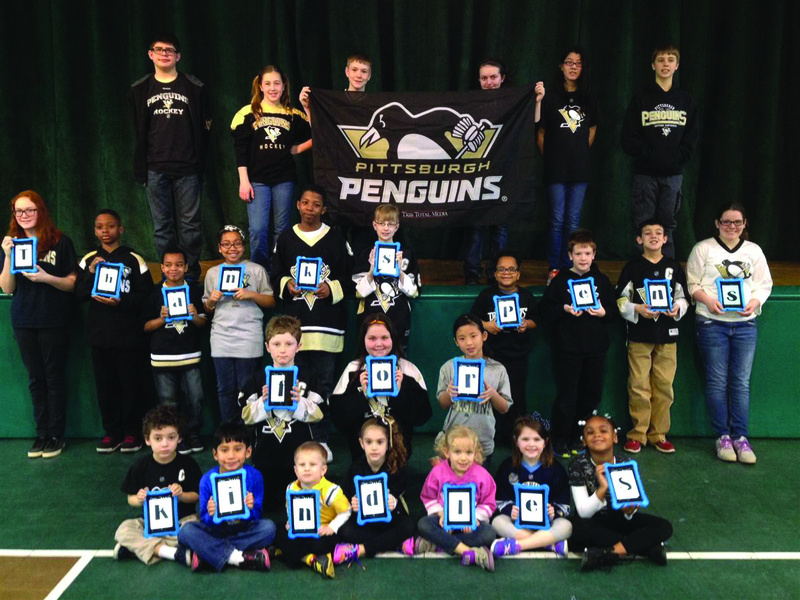 Developing life skills and stressing the value of education is a strong driving force behind the Pittsburgh Penguins Foundation. Many of our programs are created to facilitate both in the greater Pittsburgh area. We work to ensure our local schools have the resources they need to have successful lessons to strengthen learning. 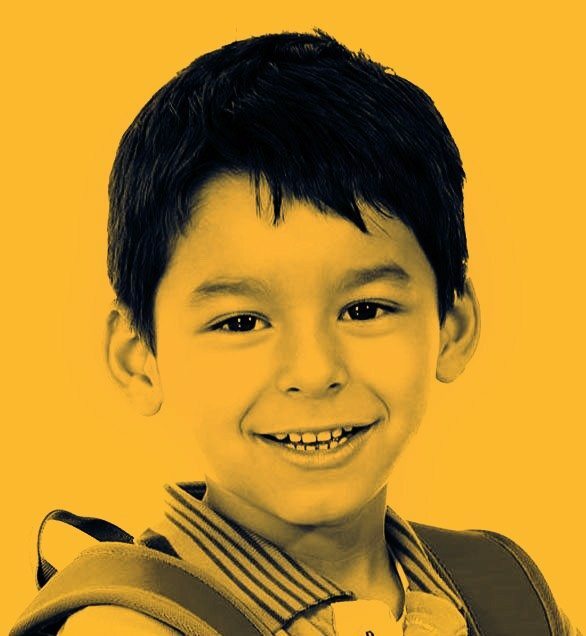 Our programs and events help kids understand the importance of teamwork and friendship. Everything we do stresses the value of education by making learning fun in and out of the classroom. Each and every donation we receive has an impact and helps grow our community. Tablets in Education brings a Kindle Fire, loaded with educational apps, into the hands of over 100,000 students during each school year. HeadsUP Pittsburgh is the first program of its kind to address the growing amount of concussions in young athletes.